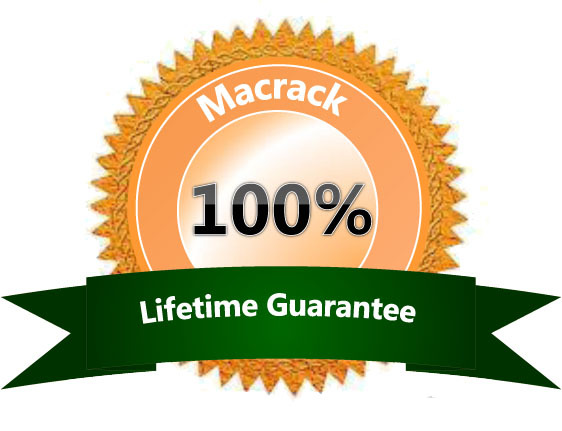 MACRACK accredits our respected reputation and loyal client base to the superior quality of our product. Manufacturing and supplying pallet racking in Brisbane and all of Australia for over 30 years, we have defined a new standard of warehouse storage systems for individuals and businesses throughout the country. Unlike other racking companies who leave their customers with an inferior pallet system that eventually costs them a fortune to replace, MACRACK provides you with quality you can trust and ongoing support you can rely on. Our main focus is to deliver customer service built on a true Aussie product, giving you a hassle-free and satisfying experience – and a warehouse system that lasts. Don’t settle for inferior racking. Our superior 350MPA steel is stronger and more durable than the 250MPA steel that other companies use. This is just another reason why customers choose MACRACK – for the security and peace of mind that comes with knowing that our racks are reliable and built to last. We have been offering a lifetime guarantee on all of our products since the very first day we started manufacturing in Australia – that’s how confident we are in our racking. You won’t find this warranty with other racking companies, as they do not provide a product of such high quality, making us the company you can trust. Do you know of ANY other company who gives this offer? If you want your racking to be standing strong from the first day till the day you take it down, call us now. Take the uncertainty out of your livelihood, and go with the company you can trust. AS4084 – 2012 Steel Storage Racking. As of January 2012, these are the standards that the pallet racking industry is governed by. The highly trained and experienced MACRACK personnel are happy to discuss these standards with you, and we can answer any queries that you may have regarding our warehouse storage systems.